1920's Renovated Southern Bungalow on 1/2 acre! 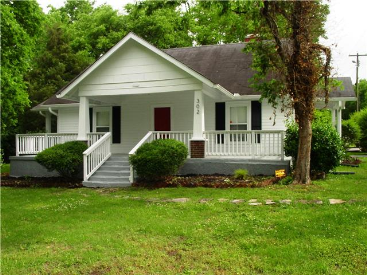 Wonderful cbungalow-style cottage with four covered porches for gracious southern living! 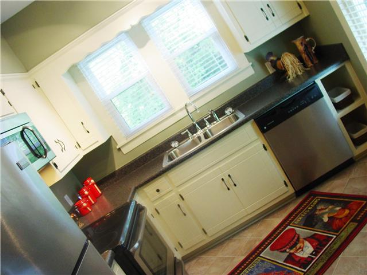 Fully renovated, move-in ready with gleaming refinished pine floors, sunny updated kitchen with lots of storage, new appliance package. 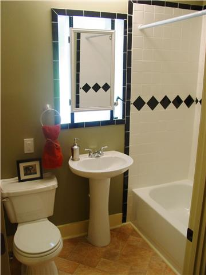 Very cool tile baths, lots of extra storage. 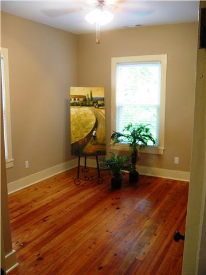 This home sits back from the street on a lovely park-like corner lot. 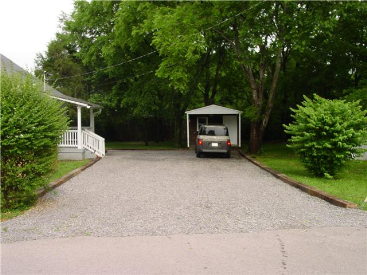 Offstreet freshly graveled parking, cute storage/potting shed with it's own covered porch (that makes five!) and a separate tool storage shed. 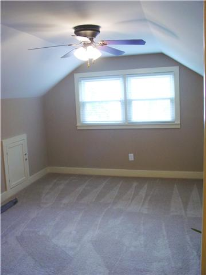 You'll find fresh paint, new lights, window blinds, too. This historic home is updated yet w/original charm. (Fireplace is decorative/sold as is.) A one year home warranty with roof coverage is included for your peace of mind! Five minutes to Briley Parkway, six to 65 or 24. Country living but near the heart of downtown, shopping, services. Come see this stunner!